Readers across the country were recently asked to rate their favorite casinos, and their favorite things within those casinos – hotel, spa, golf course, restaurants and more. Enthusiasts of USA Today, Orange County Register, Press-Enterprise and the So Cal Gaming Guide were asked to take a few minutes to cast their ballots, and readers spoke loud and clear. In the Orange County Register’s readers’ poll in which they asked readers to rate the best activities and entertainment in Southern California, Pechanga took the top spot earning the title of Best Southern California Casino. 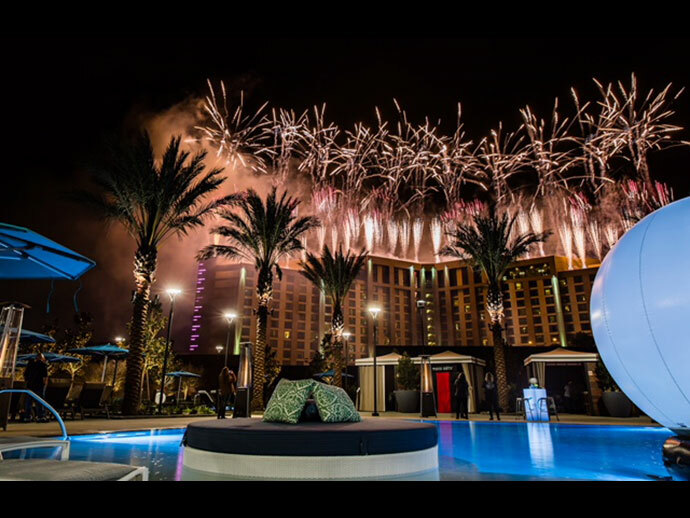 The award highlighted Pechanga’s new expansion that added another 568 hotel rooms and suites, a luxury, two-level spa, two new restaurants, another 68,000-square feet of event space and the 4.5-acre pool complex called The Cove. The Press-Enterprise, covering the Inland Empire region of Southern California, encouraged its readers to vote in dozens of categories to rank their favorite things in the area. Readers chose Pechanga Resort Casino as their favorite Southern California Casino and Kelsey’s as the best sports bar. Umi Sushi & Oyster Bar received a prestigious nod as a “Critic’s Choice” selection for best sushi restaurant. The national contest put on by USA Today’s 10Best.com nominated Pechanga in three categories - Best Casino Outside Las Vegas, Best Casino Hotel and Best Casino Restaurant (Umi Sushi & Oyster Bar). Out of field of internationally acclaimed restaurants in Las Vegas and elsewhere, Umi took second place. Pechanga came in third place in the Best Casino Hotel category and fourth in the Best Casino Outside Las Vegas poll. Umi was the only West Coast casino restaurant nominated. In the Southern California Gaming Guide’s readers’ poll, readers were asked to rate dozens of categories pertaining to regional casinos. 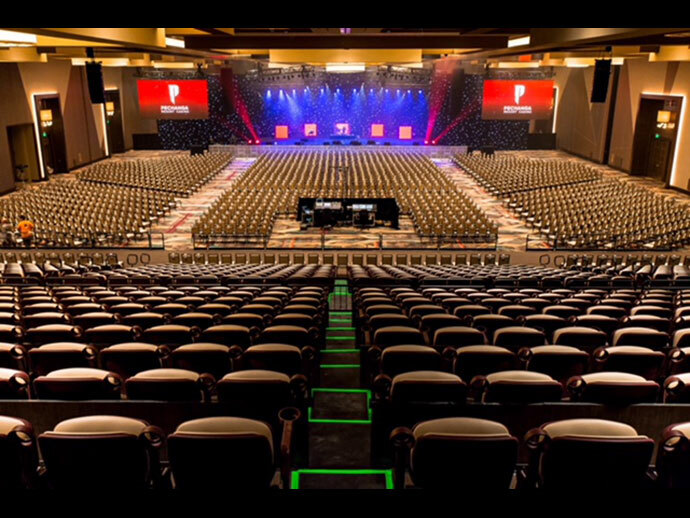 Pechanga picked up first place wins in the categories of Best Casino Resort, Best Entertainment, Best Poker, Best Spa, and Best Casino Golf Course. 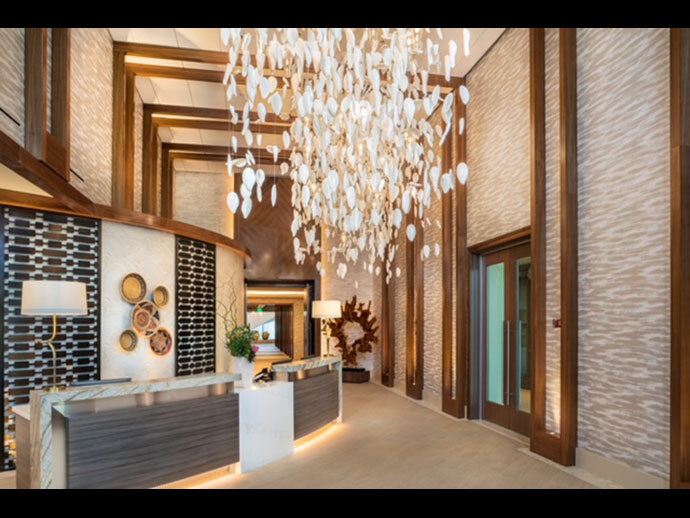 Guests know Pechanga Resort Casino as a destination where they can relax or take in the casino excitement with a less than two-hour drive from Los Angeles and about a one-hour drive from San Diego. Pechanga offers AAA Four Diamond accommodations, service, warmth and style in a relaxed, approachable luxury environment. For more information or to make reservations at Pechanga Resort Casino, visit Pechanga.com or call (877) 711-2946.